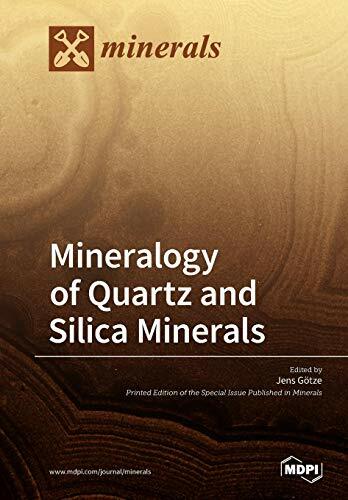 The present book reports recent contributions from research in the field of quartz and other silica minerals. The various forms of silica (SiO2) represent important constituents of the Earth crust and play a central role in the composition of geological materials. In particular, quartz is widely used as a raw material in numerous industrial sectors. The knowledge of the formation and specific properties of SiO2 rocks and minerals is indispensable for the understanding and reconstruction of geological processes, as well as for specific technical applications.